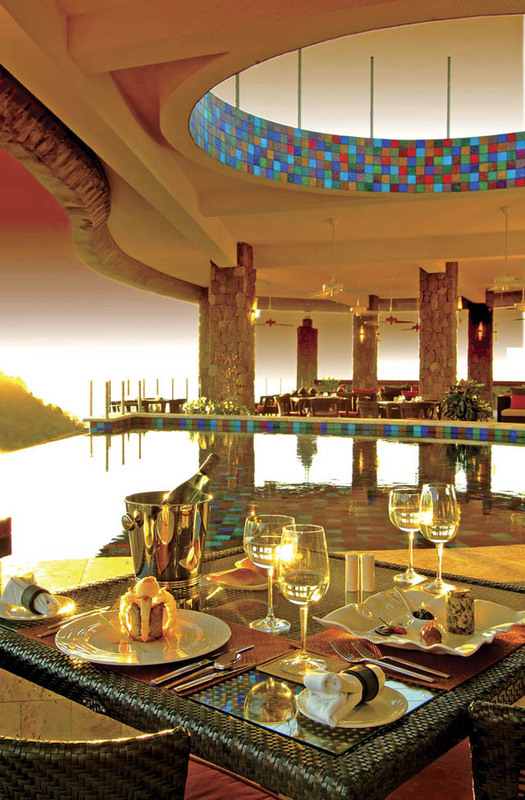 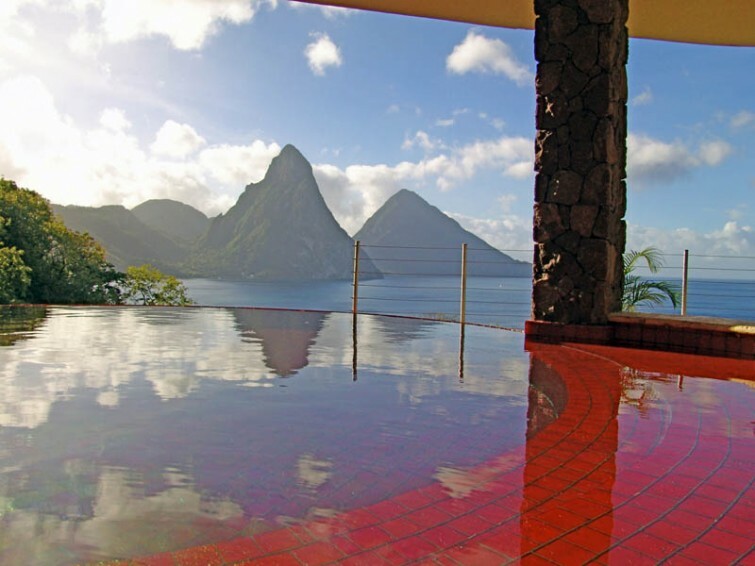 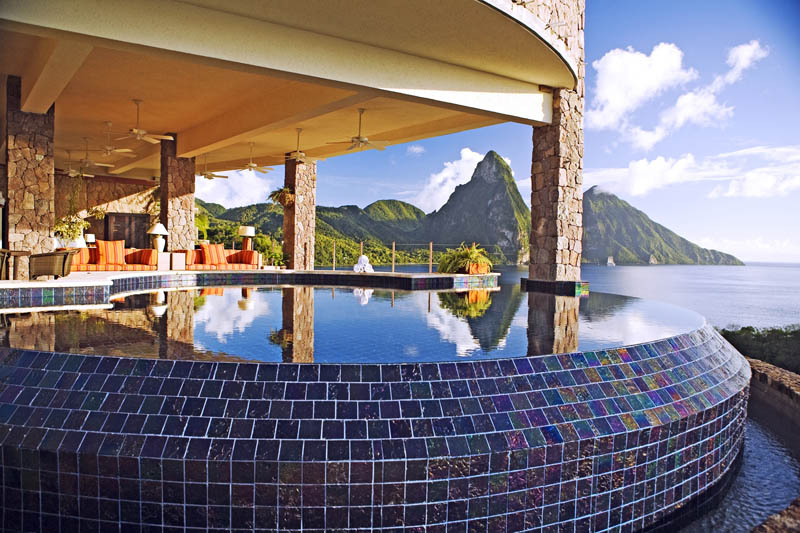 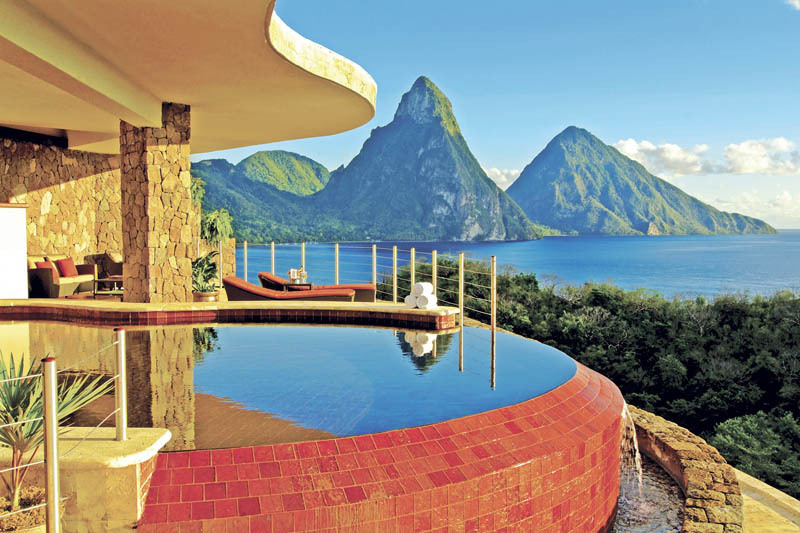 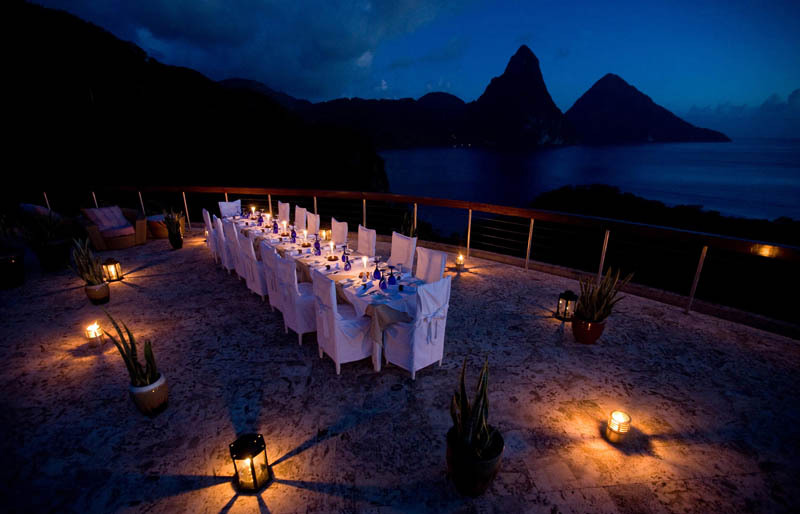 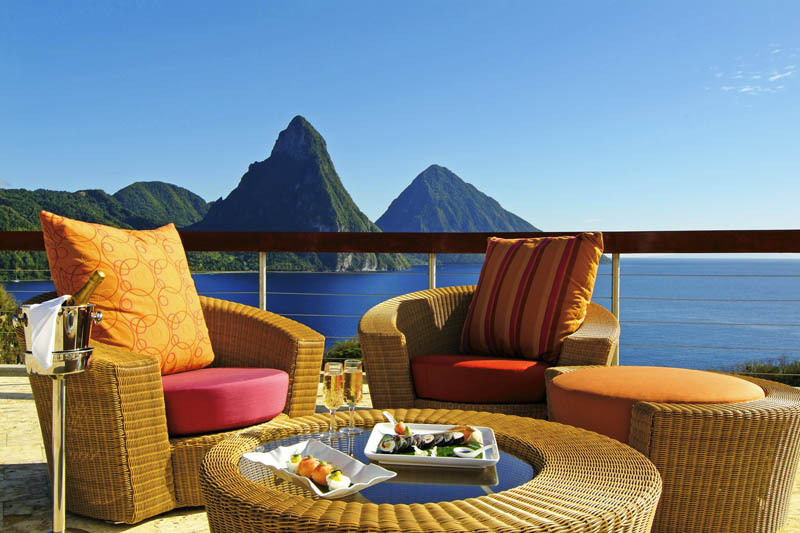 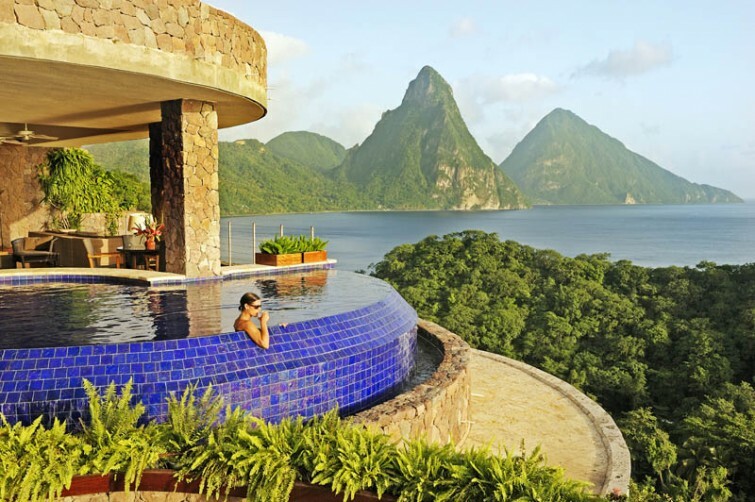 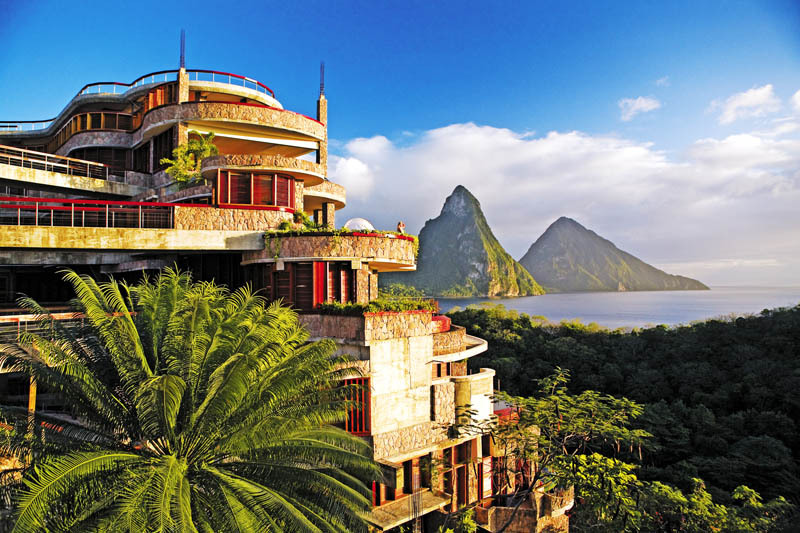 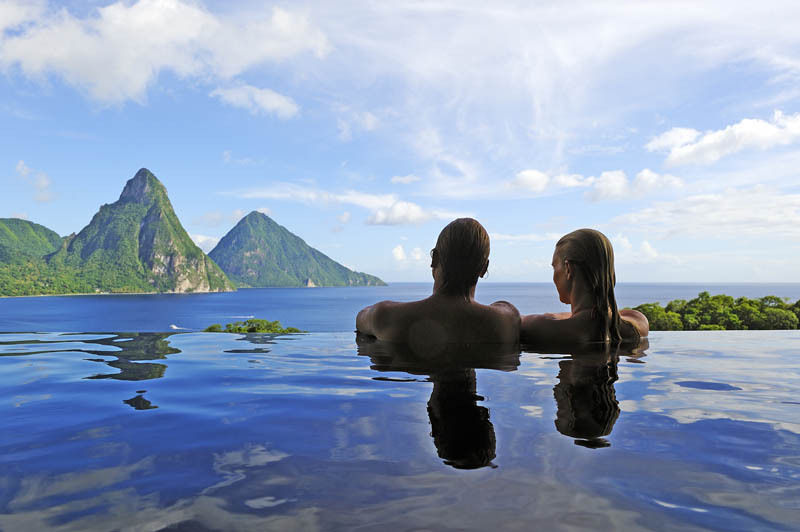 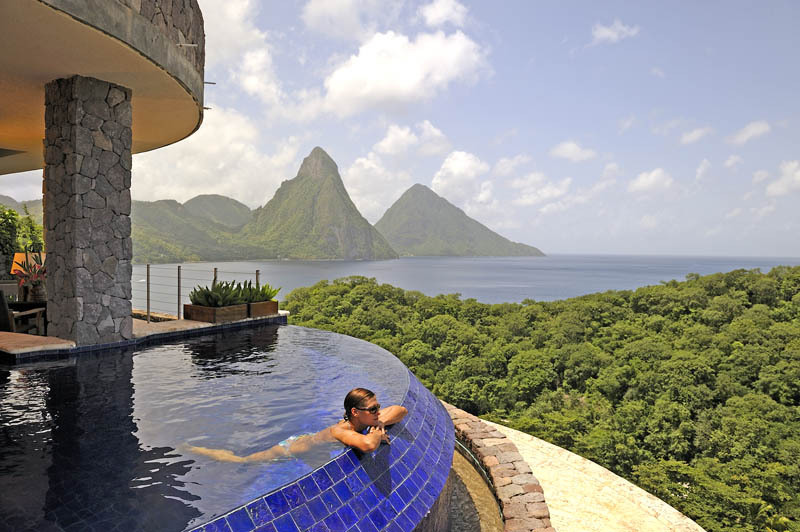 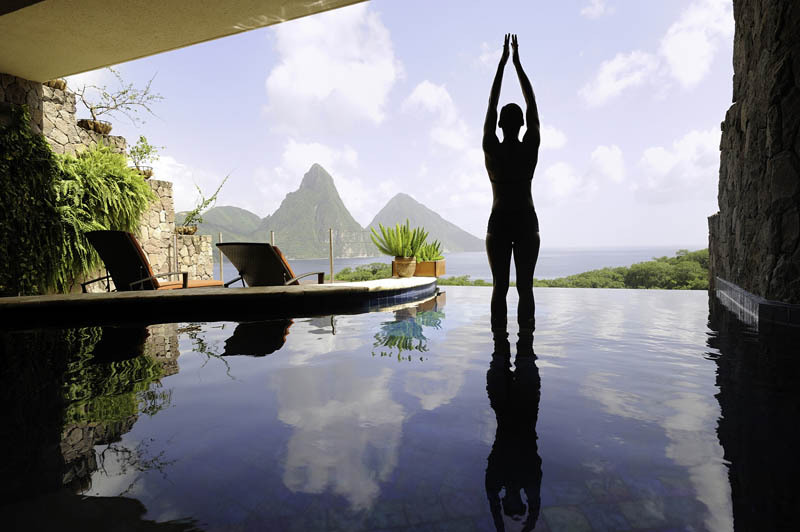 Located in the eastern Caribbean Sea, Jade Mountain in St. Lucia is one of the most incredible resorts i’ve seen. 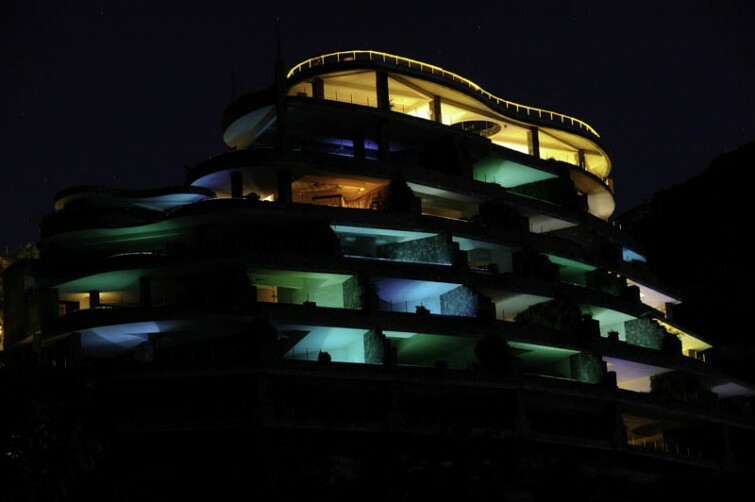 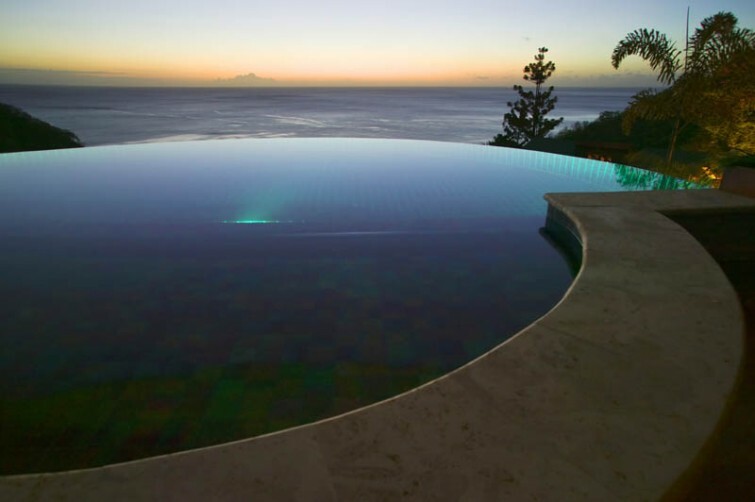 Each room has only three walls and a private infinity pool with stunning panoramic views of the beautiful Caribbean. 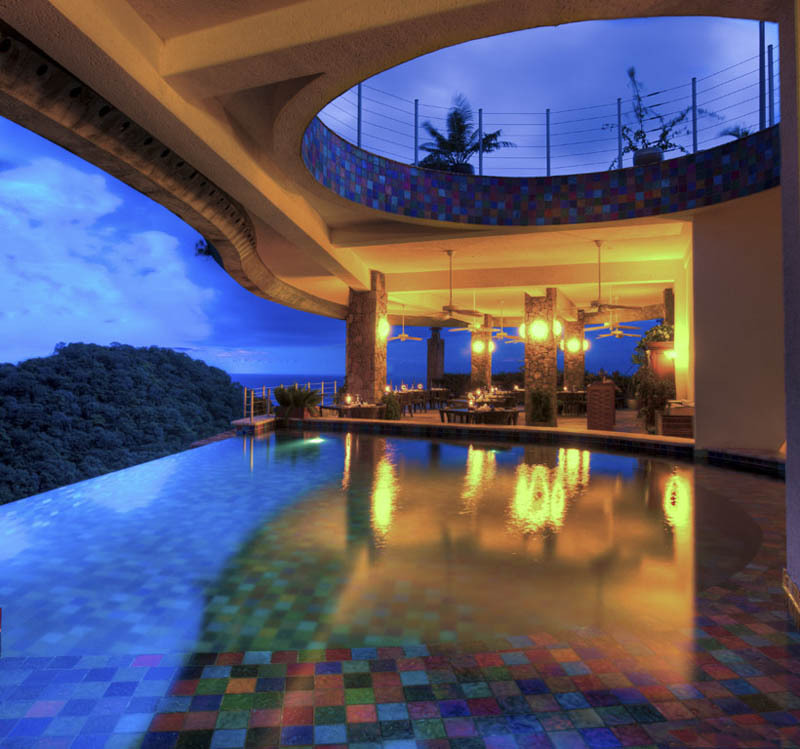 A tropical oasis, this slice of heaven doesn’t come cheap, with nightly rates ranging from $950 up to $2,700 US. 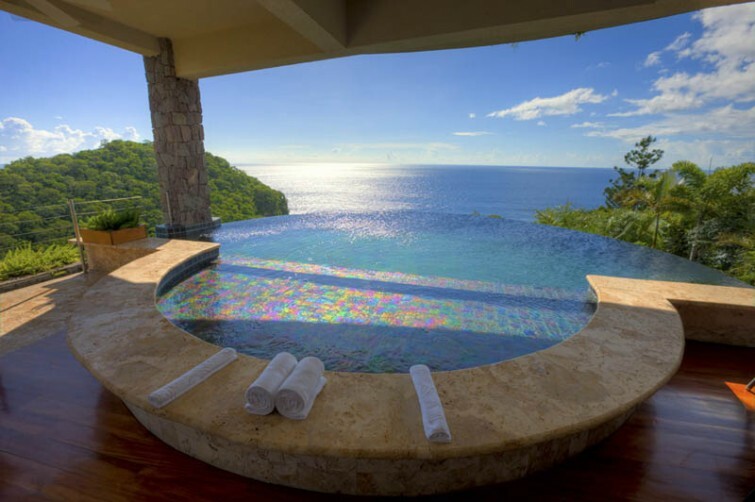 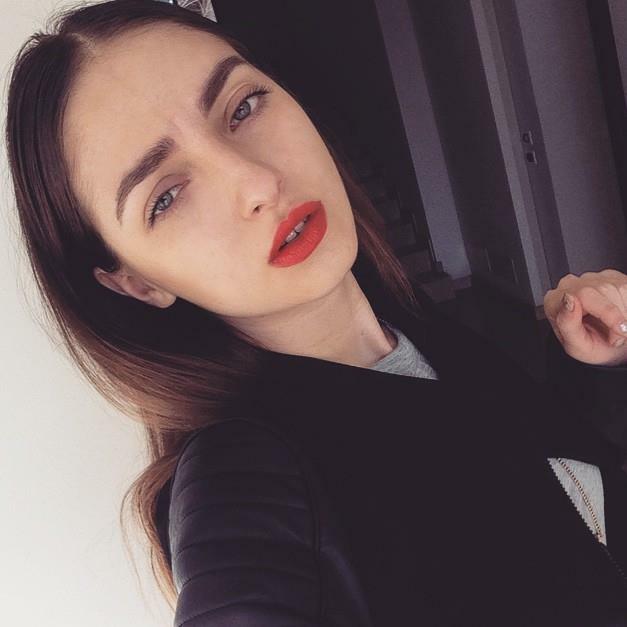 One can dream though!